Nationally best-selling author Darien Gee believes that everyone has a story to tell. Now she’s helping aspiring writers get their words onto paper. 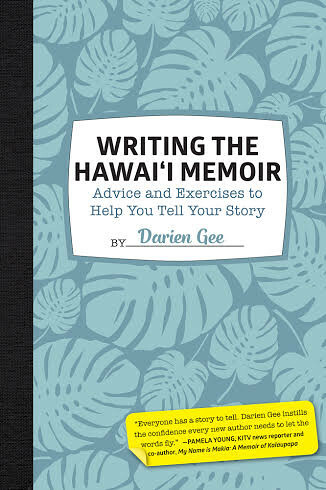 In her new how-to book from Watermark Publishing, Writing the Hawaii Memoir: Advice and Exercises to Help You Tell Your Story, Gee shares the knowledge that she’s gained from her time as a writer and writing coach, with added input from 21 other Hawaii writers. In her book, budding authors will find 25 helpful writing exercises along with valuable advice on many different aspects of writing which include organizing a memoir, overcoming writer’s block, dealing with issues of libel, “talking stink”, getting published and more. Writing the Hawaii Memoir is a companion volume to the self-publishing services extended by Watermark through its Legacy Isle Publishing imprint, focused on sharing Hawaii’s stories specifically thought memoirs and corporate biographies. Visit Legacy Isle Publishing online for worksheets and excerpts from the book. Gee will regularly share more helpful tips and new writing exercises on the Legacy Isle Publishing blog. If you’re interested in a more hands-on approach, Gee will also be holding several workshops this summer and fall. In the spirit of her new book, these workshops will help aspiring memoir-writers through their journey of writing a manuscript, from beginning to end. A copy of Writing the Hawaii Memoir is included in the workshop fee. 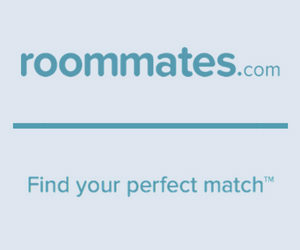 Ideal for those unsure about committing to the longer two-day or five-week classes.